Nollywood actress, Nkiru Sylvanus was on Sunday, December 16th, 2012 kidnapped by unknown gunmen in Owerri, Imo State while she was shooting a movie. The embattled actress was taken to unknown location as her abductors were making demands for N100m ransom. Then suddenly on Thursday, December 20, 2012 she was released to her family amidst jubilation. 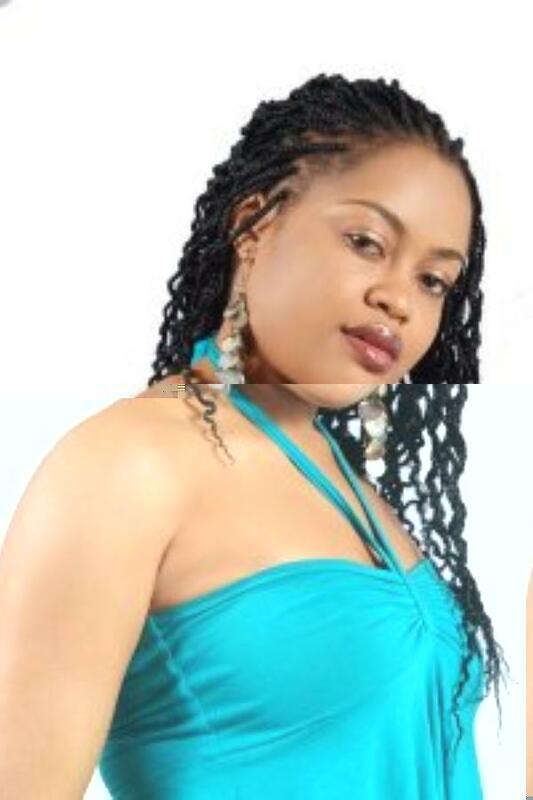 It could be recalled that Nkiru has been receiving threat letters before the kidnap because she was alleged of dating the Governor of Imo state ,Rochas Okorocha and the romance landed her the position of a special assistant on public relations to the governor and some are saying that the kidnappers may not be unconnected to those political jobbers who want to blackmail and put her into pressure. The police however are still investigating and promise to soon apprehend the criminals.